The most realistic and feature rich air traffic control sim available for the iPad. Includes voice recognition to control planes using your voice. An in-depth beer journal and brewery finder for the iPhone and iPad. myBeerNation includes a searchable database of over 2,500 breweries in the United States and thousands of beers. Fight a wildfire from the air. 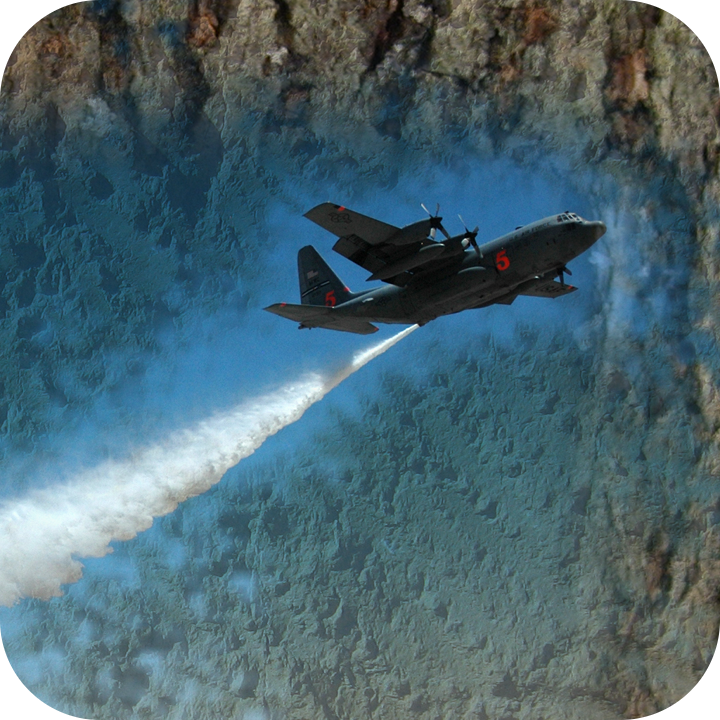 Drag a line for the air tanker to follow and then tap to drop retardant on the fire. Become an air traffic controller with this fast paced simulation game for the iPad. Control airplanes as they land and depart. Avoid collisions with other planes and terrain.